Sarah Chapman is a true facial skincare expert (and general inspirational business person) and having been lucky enough to have a facial from the woman herself I was really keen to visit her new dedicated facial clinic that opened last year. 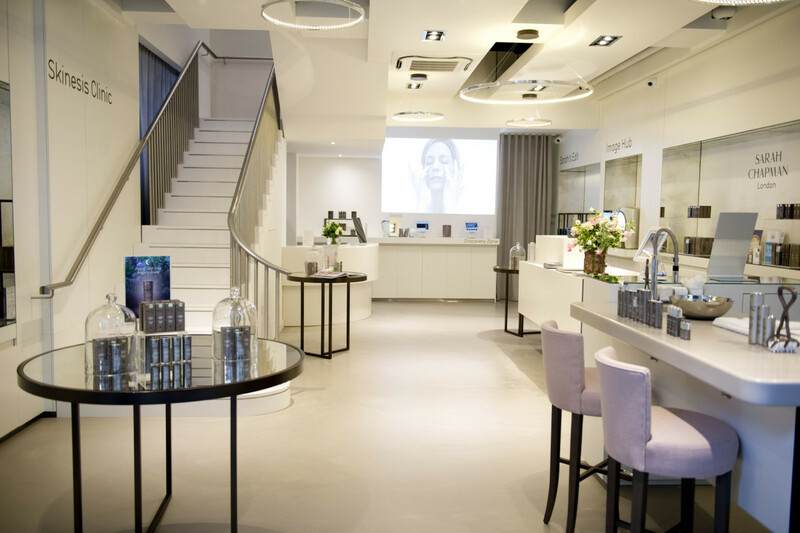 It’s tucked behind Sloane Square in a cute cobbled shopping street in Chelsea with the downstairs a gleaming lux shopping space and the upstairs dedicated to the clinic. I managed to get a cancellation and got a 60 minute appointment for a Bespoke Facial with Phillipa. The treatment rooms are immaculately clean and chic and the treatment bed very comfortable. The facials that Sarah have designed have a big focus on massage and results. I opted for a Dermalux LED therapy add on which uses 3 light spectrums; red, near infra-red and blue which targets skin such as acne, firming, rejuvenation and are also anti-inflammatory. It’s completely painless and known for actual results. My skin looked INCREDIBLE when I left and 3 days later (after flying to France and back for the night for work) I saw friends who all commented about ‘how well I looked’ and that my ‘my skin looked young’. I mean….that’s all you really want to hear isn’t it! Facials at Sarah’s clinic are a treat but they are the perfect blend of luxury relaxation and results and honestly I’d rather have 1 facial here than 2 anywhere else. 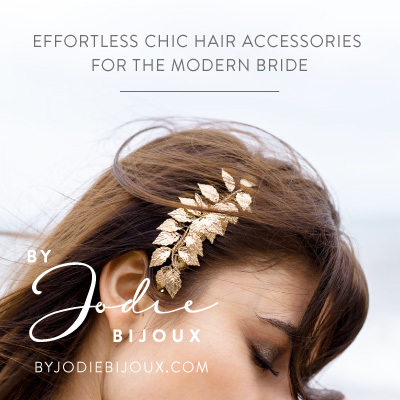 Particularly brilliant before a special occasion or a wedding.